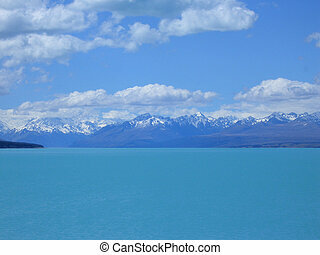 Lake pukaki, new zealand. 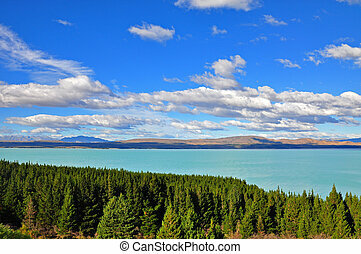 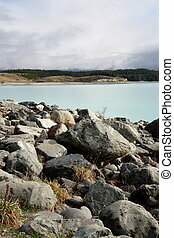 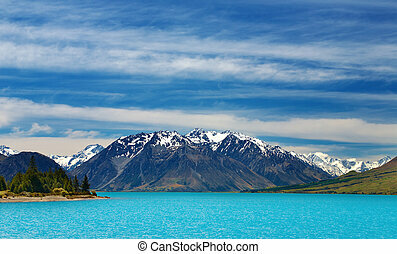 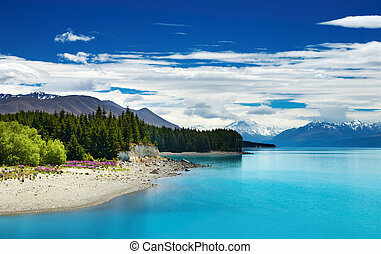 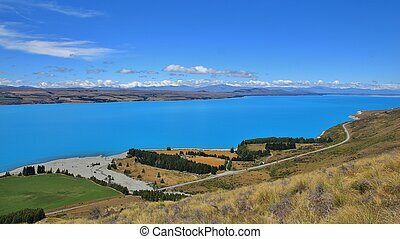 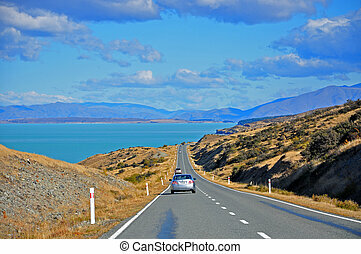 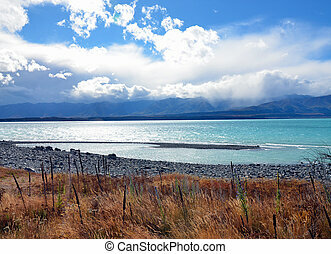 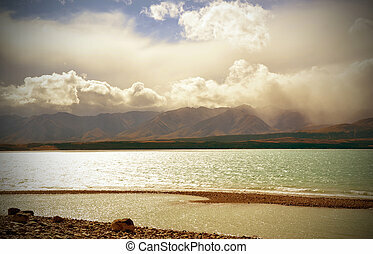 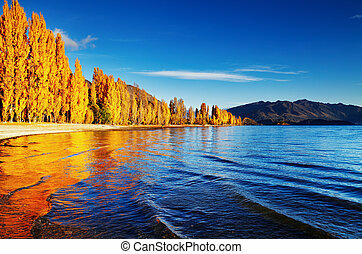 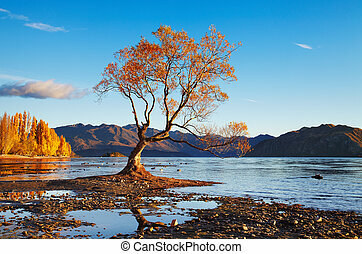 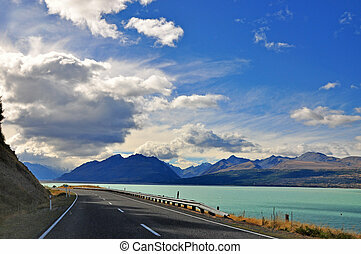 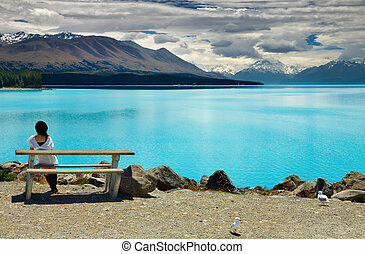 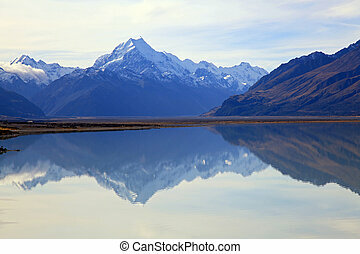 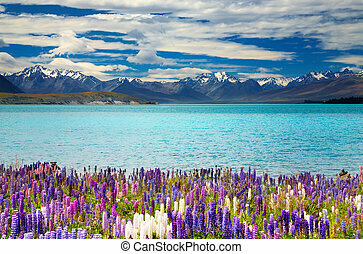 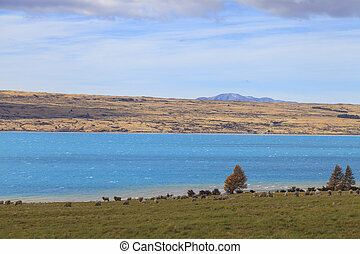 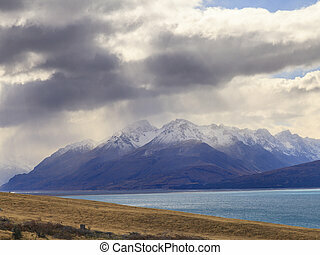 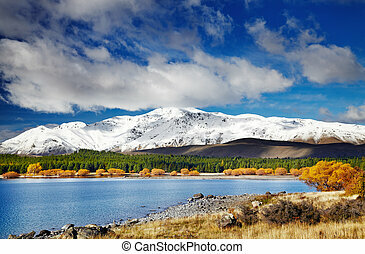 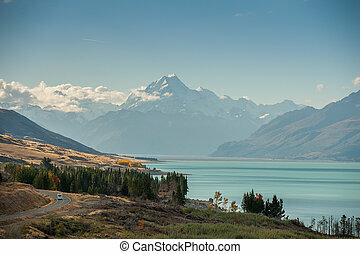 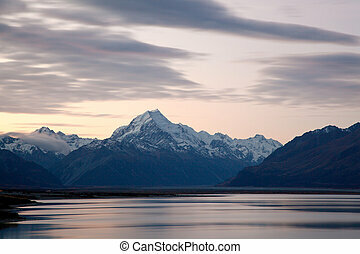 Lake pukaki, southern alps, new zealand. 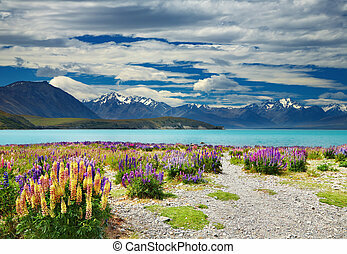 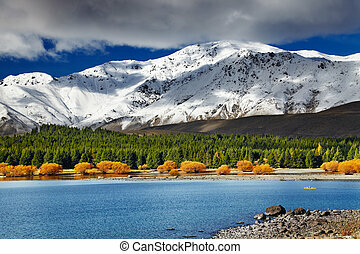 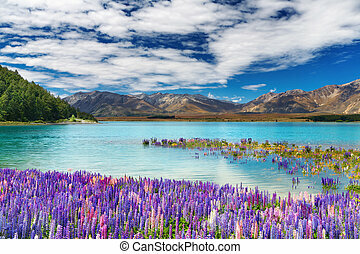 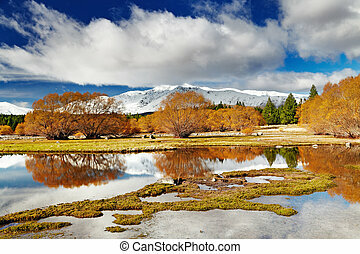 Colorful Mt.Cook valley and Lake Pukaki, Aoraki Mount Cook National Park, South Island, New Zealand. 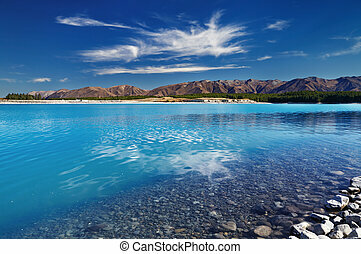 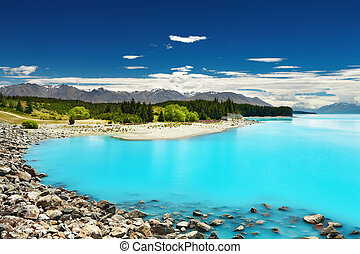 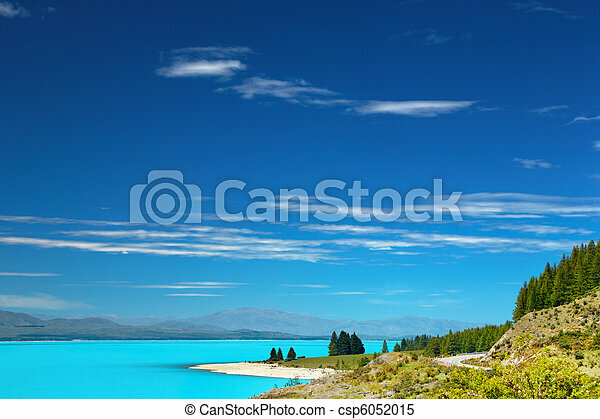 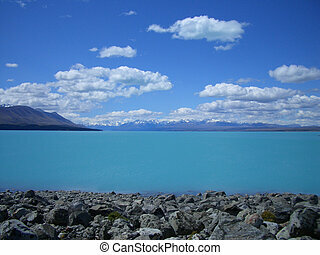 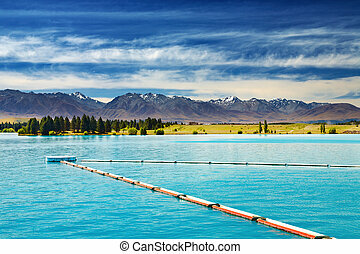 Unique colored Lake Pukaki, New Zealand. 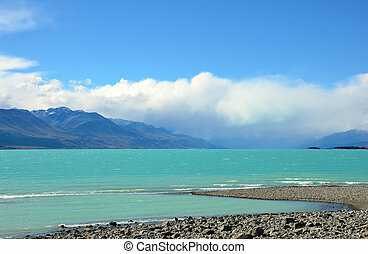 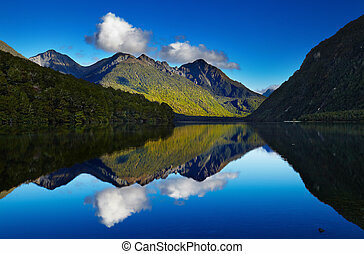 Lake on the way to Mt Cook.